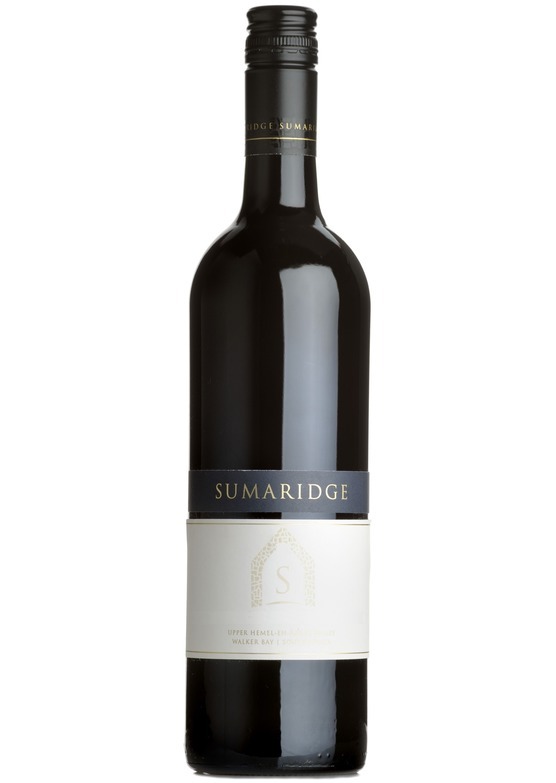 Vigour constraining site provides a complex, full bodied, yet classy Merlot that shows a restrained brooding dark fruit profile amply supported by mocha notes and lifted vanilla spice. The textured palate is defined by an enduring line of soft tannins with a lingering aftertaste. This wine is typically accessible now and with a well balanced structure and ripe fruitiness it has good maturing potential up to 10 years.